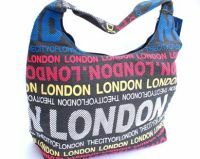 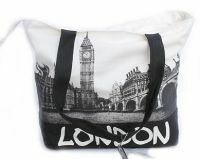 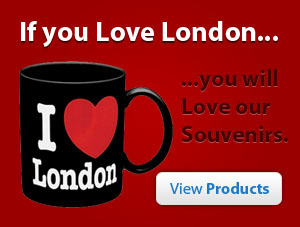 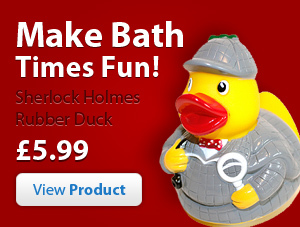 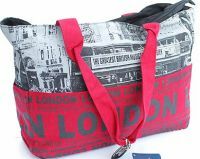 We are Britain's premier online souvenir shop covering everything British! 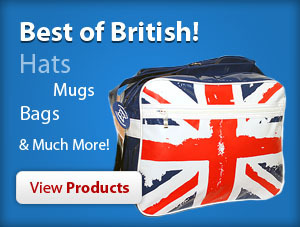 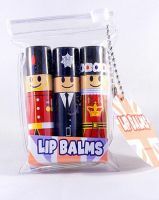 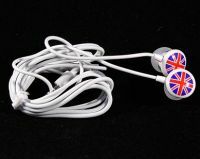 From the Queen's Diamond Jubilee to Union Jack Flags - we stock it! 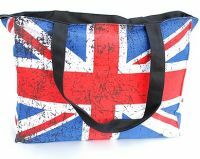 Whether you are looking to organise a british themed party, looking for corporate gift ideas, or you just forgot to buy a souvenir while visiting, we want to hear from you! 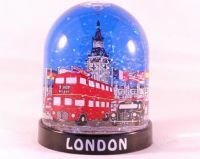 We would love to help you find the perfect gift and if you cannot find what you are looking for, do not hesitate to contact us. 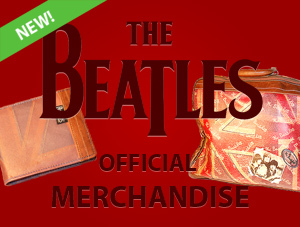 Our latest additions to the shop include a new range of Beatles Merchandise, The Queen's Diamond Jubilee souvenirs and the iconic 'Keep Calm and Carry On' t-shirts. 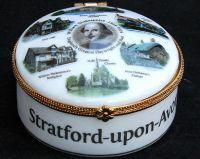 Don't forget to visit us at Stratford-Upon-Avon at one of our Souvenir shops!